﻿AFRO HORN [FRANCISCO MORA With SAM NEWSOME/SALIM WASHINGTON/ALEX HARDING/ et al] - Rare Metal (AACE 13-0001; USA) This is the second release from Francisco Mora Catlett's Afro-Horn ensemble, the personnel is Sam Newsome on soprano sax, Salim Washington on tenor sax, oboe & flute, Alex Harding on bari sax & bass clarinet, Aruan Ortiz on piano, Rashaan Carter on acoustic & electric bass, Roman Diaz & Andrew Daniels on percussions and Francisco More Catlett on drums, percussion, artistic director & composer. Henry Dumas wrote, "There are only three Afro-Horns in the world. They were forged from a rare metal found only in Africa and South America." Is this a myth or is it true phenomena? 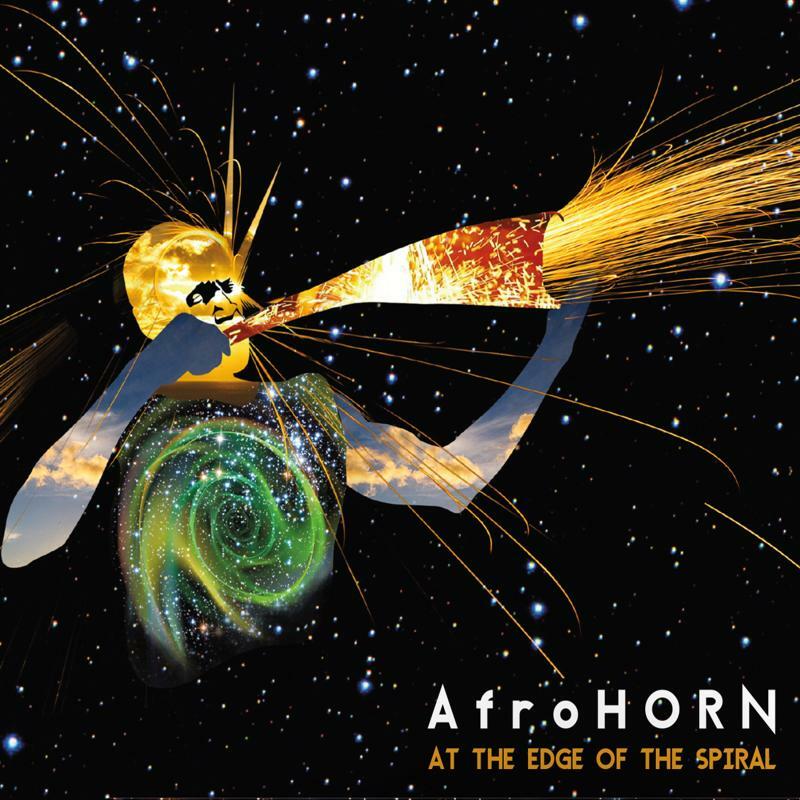 The Afro-Horn Ensemble was conceived in presence of Sun Ra on his home-world when Francisco was a member of the Arkestra in the mid-seventies. The Afro-Horn Myth has evolved and has left us with this music which transcends our time and celebrates our ancestors. The is the second part of Afro-Horn story and it is indeed a joyous occasion. 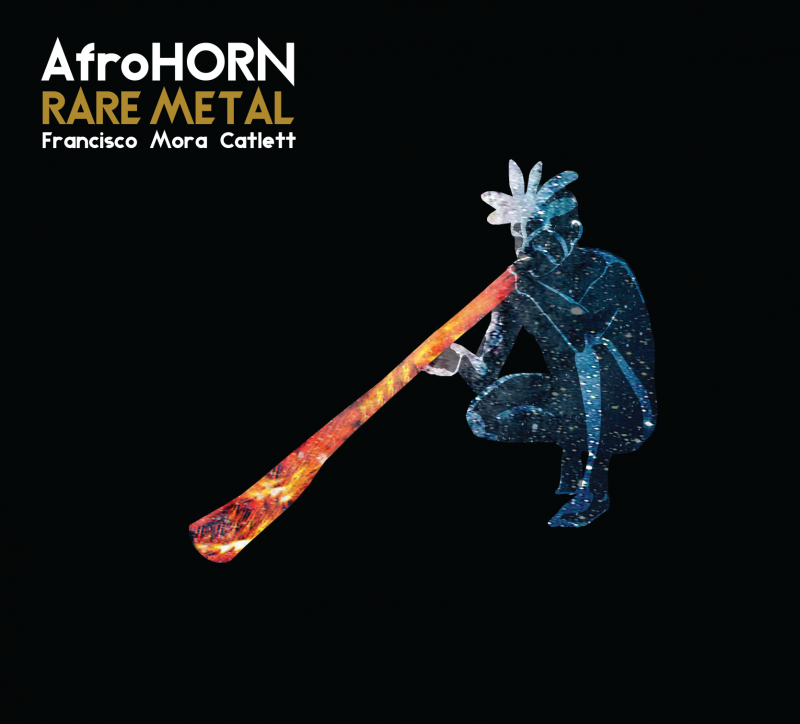 Description: Francisco was proud to present Afro Horn for the first time in New York City at The Stone and Cornelia Street Cafe last year. Once again he built a strong and appropriate lineup and music for this exciting concept. He managed to align himself with a band of Detroiters: Alex Harding (baritone sax), Salim Washington (tenor sax) and Hakim Jami (bass), all transplanted New Yorkers who began in Detroit. 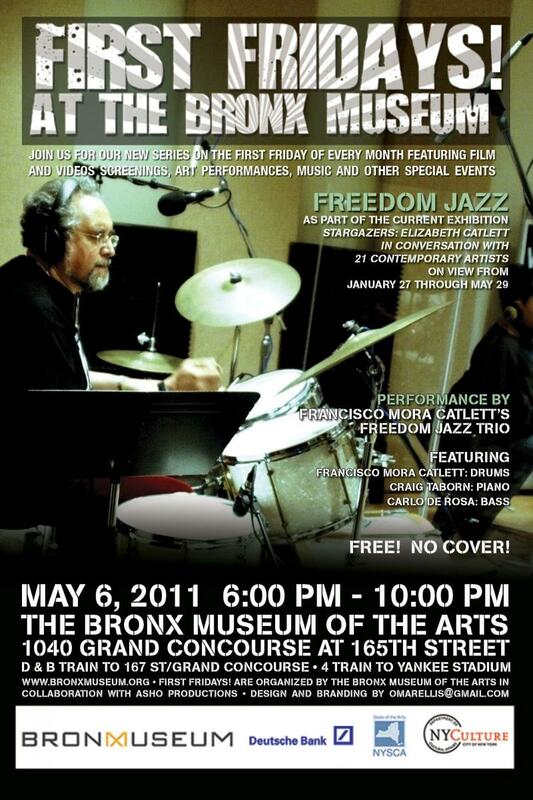 Francisco is a drummer and composer who in the Jazz tradition brings alive the African Heritage in his music and art. 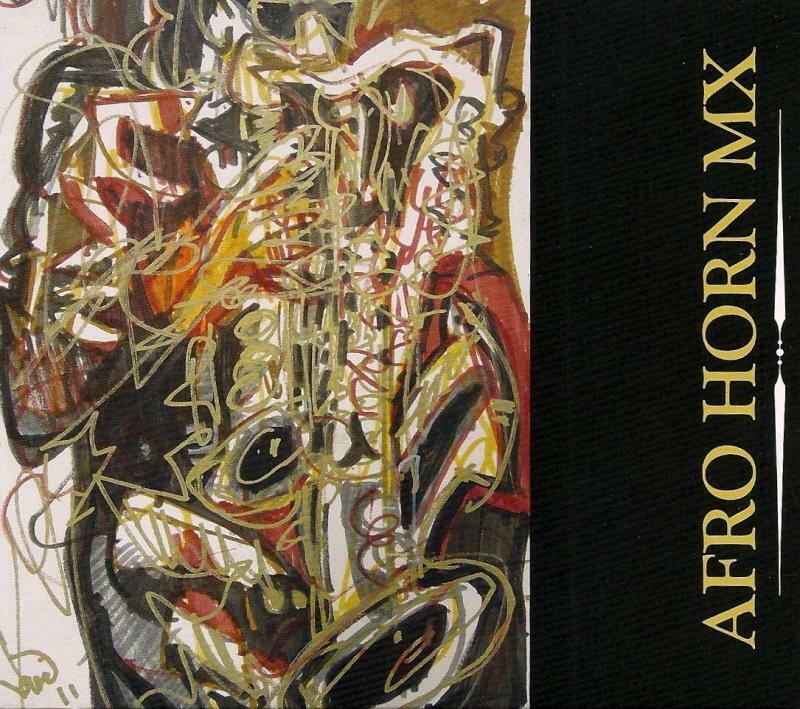 The new Afro Horn project is the AFRO HORN MX 2012 CD release, with a new outstanding line up: JD Allen & Vincent Bowens (tenor saxes), Alex Harding (baritone sax), Aruan Ortiz (piano), Rashaan Carter (bass), Roman Diaz (percussion) and Francisco Mora Catlett (drums). 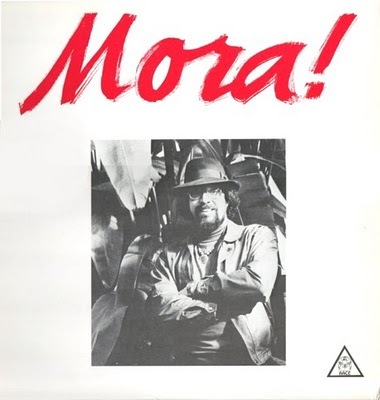 "Mr. Mora Catlett played drums for the Sun Ra Orchestra for some seven years in the 1970's and learned about the spiritual side of jazz from the Saturnian big band leader himself. 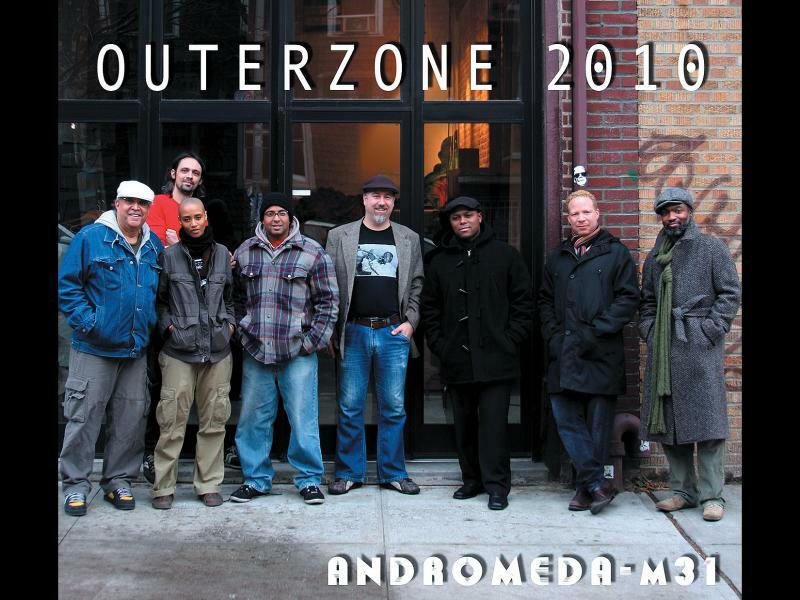 The cosmic spirit which is the central fuel for the Arkestra from the mid 1950's onwards and which still continues today is what informs and inspires whatever music Francisco works on and releases. This incredible 2-CD set adds another chapter to Francisco's cosmic journey. There are only known to be three actual "Afro-Horns" on this planet. The horns are forged in a rare metal only found in Africa and South America. No one knows who forged the horns but some think that it was the Egyptians. There is one in a heavily-guarded European museum and another on the west coast of Mexico, amongst a tribe of Indians. * The New Afro Horn project is the “AFRO HORN MX” in the 2012 double CD release, with a new outstanding line up; John JD Allen (Tenor Saxophone), Vincent Bowens (Tenor Saxophone), Alex Harding (Baritone Saxophone), Aruán Ortiz (Piano), Rashaan Carter (Bass), Roman Díaz (Percussion), and Francisco Mora Catlett (Drums). Description: Mr. Catlett is a local hero and drum wiz who played for the Sun Ra Arkestra for about a decade during the seventies. This is his fourth disc as a leader and again he has left us with a amazing treasure. This disc is dedicated to the Planet Earth which has had more than its fair share of disasters this year (Icelandic volcano, Haitian earthquake & the big spill in the Gulf of Mexico). Francisco is a master drummer so the first thing we notice about this disc is that those cosmic drums & Afro-Cuban percussion are at the heart of everything here. With a modest budget, Catlett has also produced a session that has superb sound on all fronts. "Barasuayo" has a mysterious Miles-like groove with three superb horns (tenor, cornet & trumpet) floating on top. 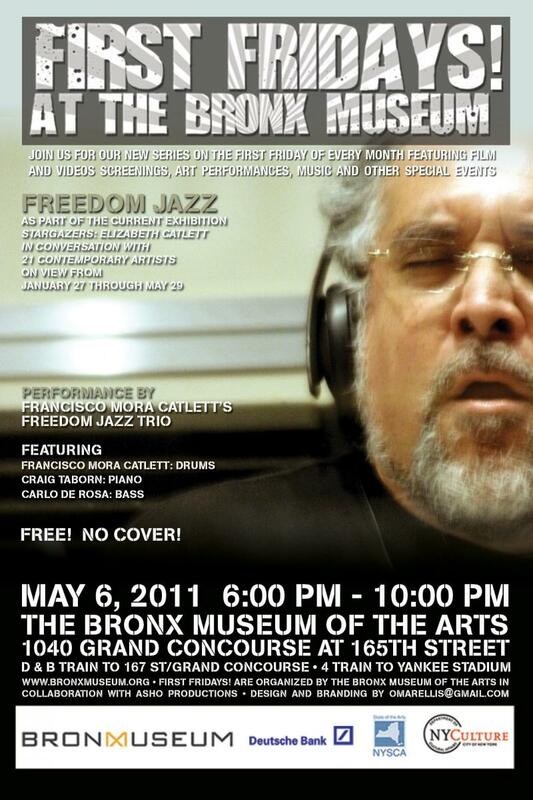 Francisco has chosen a great cast for this date with everyone integral to the magical, cerebral and sensual sound. The great JD Allen has that Wayne Shorter-like dark & probing tone that reaches out to grab us & not let go. Electric cornetist, Graham Haynes, glides and slides, bathing his hypnotic Miles-like tone in the right amount of echo. I don't Ms. Val Jeanty, but she does a swell job of adding electronic spice to the sound along with Mr. Taborn's or perhaps Mr. Esposito's electronic keyboards, pushing the entire ensemble further into space. Craig Taborn is another local keyboard ace and here his piano is consistently adding flavor, providing direction and whipping out inspired solos here and these. Bassist Carlo DeRosa, another new name for me, plays great throbbing bass, helping to hold this massive nonet together and pumping lines together with both percussion wizards. What makes this even better is the swirling, interlocking layers of percussion that are infectious and even intoxicating at times. This music is not really free but it is still adventurous and filled with strong spirits. Many of the pieces are pretty long and the entire set runs nearly two hours. At first I was amazed at the consistency of the whole affair, but then again all three previous discs by Francisco Mora Catlett were extraordinary on their own. 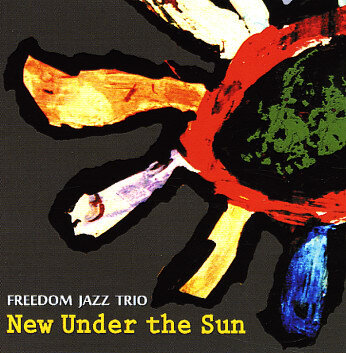 Description: New Under The Sun (AACE; USA) Featuring Francesco Tristano on piano, Carlo De Rosa on bass and Francisco Mora Catlett on drums. 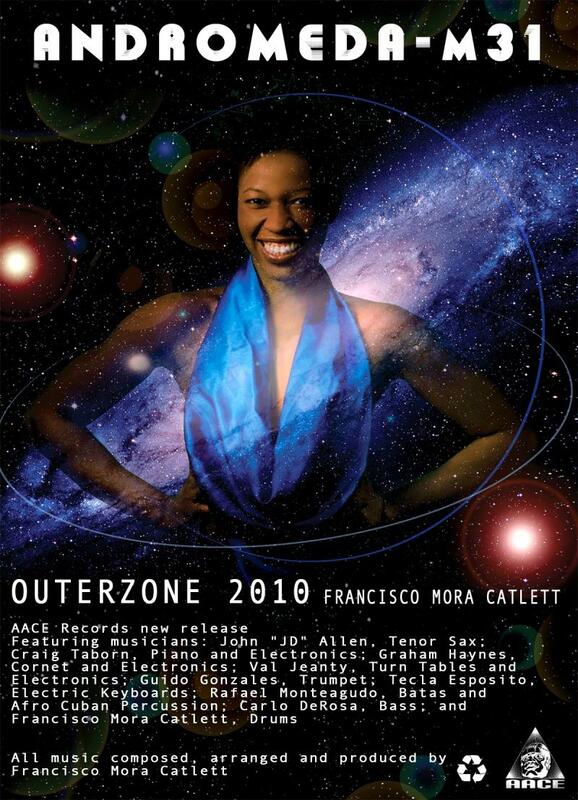 A few years back percussionist extraordinare Francisco Mora Catlett left us with two amazing self-produced discs. Turns out that Mr. Catlett had worked with Sun Ra for more than a decade and utilized the talents of Marshall Allen, Craig Taborn & Marcus Belgrave on those great discs. I finally got a chance to see & hear Francisco play live at The Stone last year & realized what a most creative drummer he was. For this disc Mr. Catlett has put together an incredible piano trio which features Francesco Tristano (from Luxembourg) on piano and Carlo De Rosa on acoustic bass. Catlett met Mr. Tristano while working with Carl Craig's Innerzone Orchestra in Europe while Francisco met Mr. De Rosa through his work with Alex Harding. 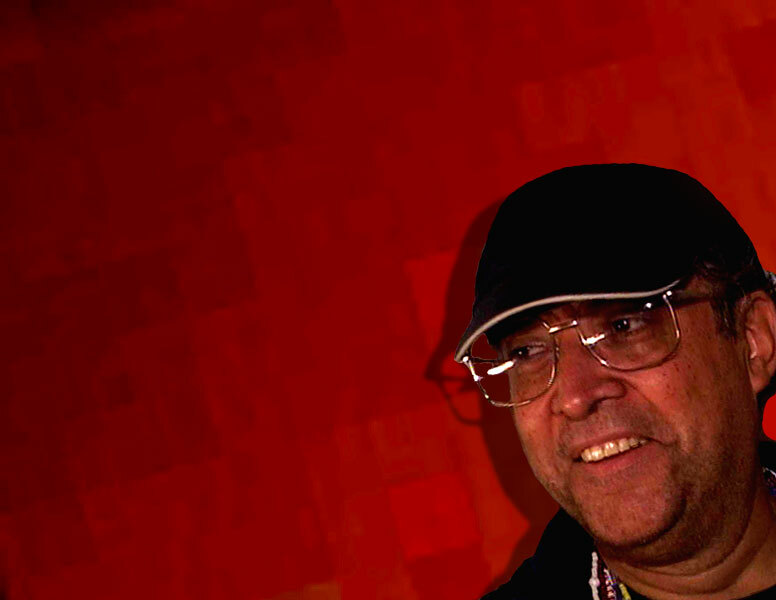 Real to a variant componential history, Francisco Mora Catlett has merged Jazz Tradition, The Avant-garde, ﻿African Mysticism, Caribbean Colors﻿, Mexican Magical Surrealism,﻿ Cuban Folklore, and Techno Funk, to formulate what is uniquely a "New Voice in Jazz". A result of polished interactive work with artists such as Kenny Cox, Vincent Bowens and Rodney Whitaker, marked the breaking of ground for future creations. 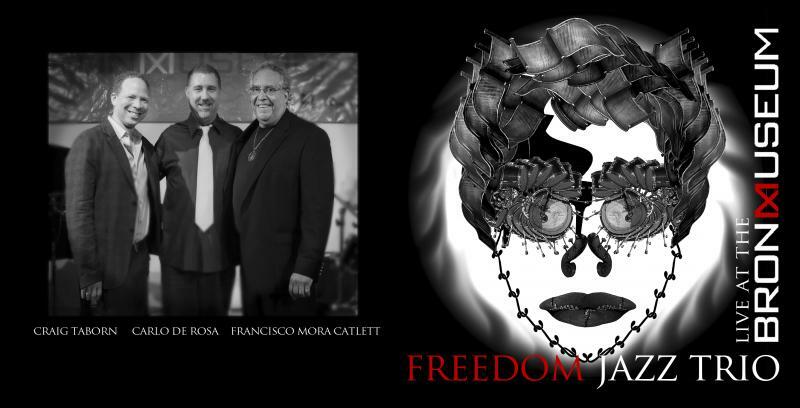 Copyright 2012 FRANCISCO MORA CATLETT AACE RECORDS. All rights reserved.